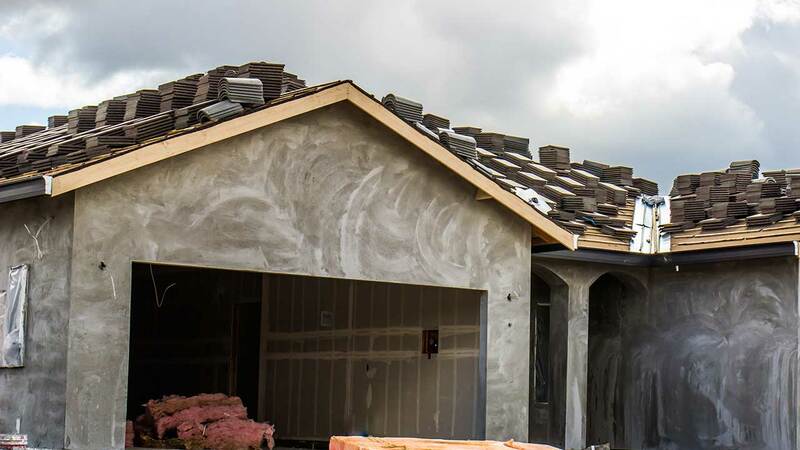 Stucco contractors and workers on Workyard have experience with a wide range of project types including remodels, new homes, multi unit residential, high end residential, and commercial. Stucco pros in our network can have anywhere from a few years to more than 25 years of experience. From repairs to large commercial installations, Workyard can help you find the right individual or crew for your stucco job. When you hire a stucco contractor, you want to make sure they do a top-notch job and complete the project in a timely manner. Before hiring someone on Workyard, you can review their qualifications, past projects and reviews from other contractors to ensure they are a good match for your job. Whether you’re building a 3,000 sq ft home or an apartment building with hundreds of units, you can get your stucco needs covered on Workyard.